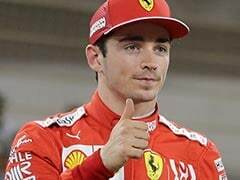 The Finn clocked a best lap time of one minute and 29.817 seconds around the Bahrain International Circuit to outpace Vettel by 0.011 seconds. 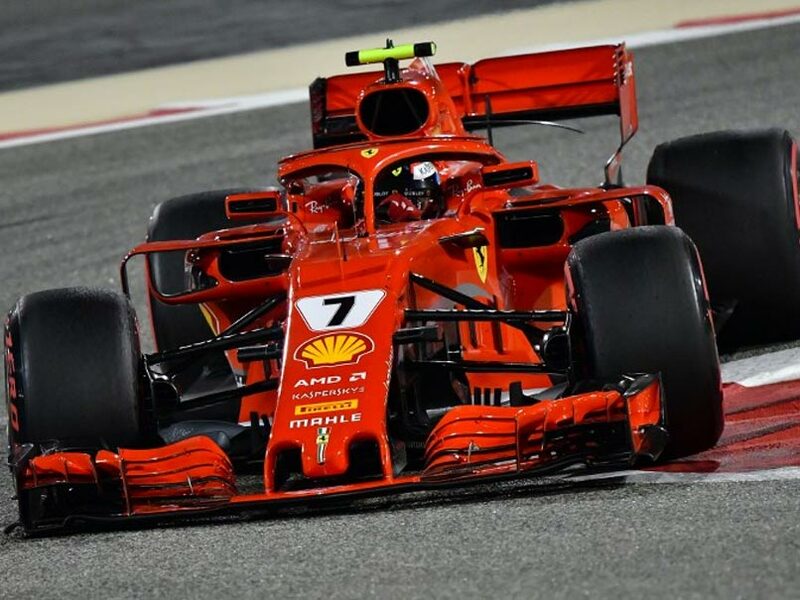 Kimi Raikkonen and Ferrari team-mate Sebastian Vettel dominated Friday's floodlit second free practice for this weekend's Bahrain Grand Prix. 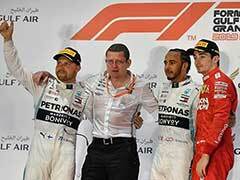 The Finn clocked a best lap time of one minute and 29.817 seconds around the Bahrain International Circuit to outpace four-time champion Vettel by 0.011 seconds. 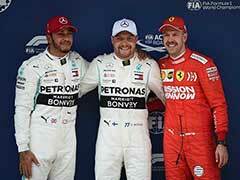 The two Ferrari men were comfortably clear by more than half a second of the two Mercedes of Valtteri Bottas and his team-mate and defending champion Briton Lewis Hamilton. 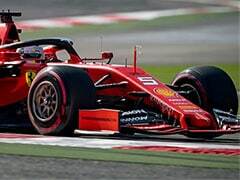 Raikkonen, however, faced a post-race investigation into a possible 'unsafe release' of his car, by Ferrari, following a routine pit-stop late in the session. 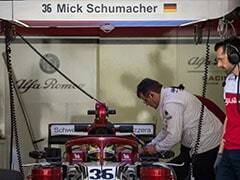 If he is punished for an unsafe release because a wheel was not attached properly Raikkonen could face a grid position penalty. 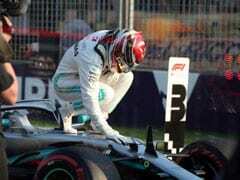 Dutchman Max Verstappen, who missed the first session due to a power failure, was fifth for Red Bull ahead of team-mate Australian Daniel Ricciardo. 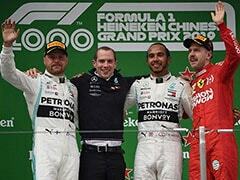 German Nico Hulkenberg was seventh for Renault ahead of the Toro Rosso of Frenchman Pierre Gasly and the two McLarens of two-time champion Fernando Alonso and Belgian Stoffel Vandoorne. 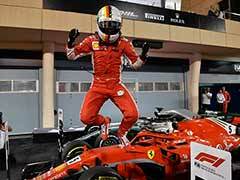 Earlier, despite his victory in the season-opening Australian Grand Prix, the four-time champion Vettel arrived in Bahrain on Thursday to play down hopes that it will be a straightforward task to win again on Sunday. 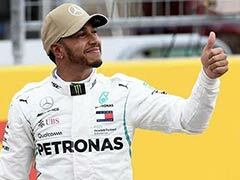 "If you look at the pace in testing and at the first race, it's pretty clear that Mercedes is fastest, probably with a three- or fourth-tenths' gap," he said.